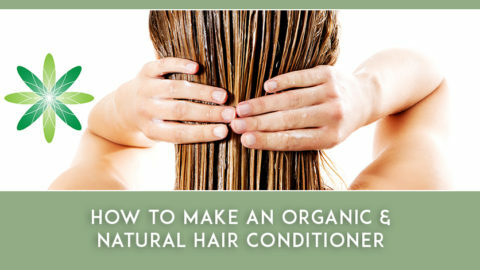 What do you do when you don’t have the right natural cosmetic ingredients to hand? Has inspiration ever struck you only to find that you don’t have the right ingredients? 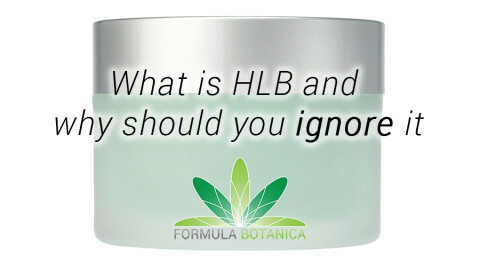 Are you a student of natural skincare and you just cannot find that natural solubiliser from the sample formulations in your course? I am sure you all know what I am talking about. 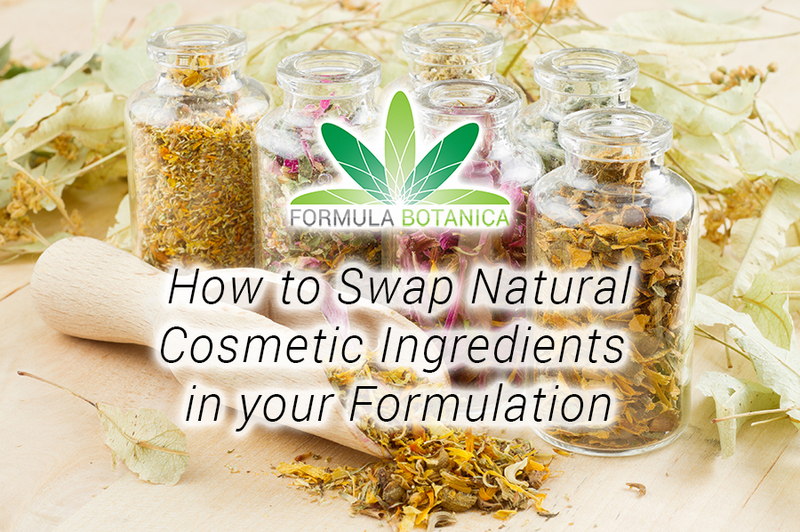 Every organic cosmetic formulator has at some point realised they’re going to find a suitable alternative ingredient for their formulation. There is always a way to create fantastic products just by knowing what and how to substitute in a formula. 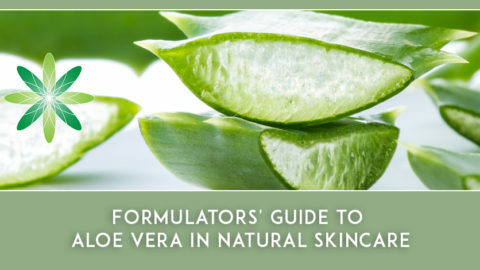 If you are new to natural skincare design, you may find it difficult to choose from the huge selection of ingredients. It costs money, you may live in area of the world where raw natural skincare ingredients are not that widely available, you are impatient. If you are a student of the Diploma in Organic Skincare Formulation at Formula Botanica, you are probably aware that we give you a shopping list to get you started but what about later on in the course? How can you follow the sample formulas if you don’t have the exact same ingredients? 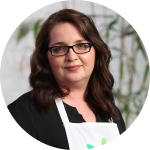 Thinking about an ingredient’s function may sound easy but it isn’t as straightforward as you think. 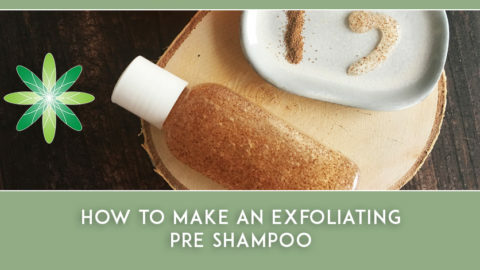 Firstly, check what purpose the ingredient has in the formula. In a lip balm, a wax is used to create an occlusive layer when applied to the lips and it also affects the hardness of the balm. By choosing another wax, you can add the same purpose. Replace butters with butters, oils with oils and so on. When replacing natural cosmetic ingredients in your formulation, you must also always consider the viscosity of the ingredient. This links to our advice above, but we will now take it to the next level. As we’ve just seen you can choose replace like by like – for example replacing one wax with another in a lip balm. So we would like to replace beeswax with candelilla wax to make a vegan lip balm. By doing so you will alter the density of the final product. Why? Because candelilla wax is a harder wax compared to beeswax therefore you won’t need as much. Let’s take another example; cocoa butter. If you want to make a solid balm bar and you want to use shea butter instead of cocoa, you will not get the right density for this product to work. Consider the consistency and viscosity of your ingredients before you choose them. We often see new formulators forget to think about the solubility of their ingredients. Water and oil don’t mix, so you need to make sure that you replace your ingredients with those of the correct solubility. If you have a water-soluble ingredient in your recipe, choose another water-soluble ingredient to replace it. For example, you cannot replace a glycerite with a CO2 extract in a toner as CO2 extracts are oil-soluble ingredients and will just float on the top of your pretty toner. Additionally, extracts in a different base will contain very different plant constituents in them due to their solubility. A chamomile extract in a carrier oil will contain its oil-soluble chemical compounds, whereas a chamomile extract in alcohol will contain its alcohol-soluble chemical compounds. You must always look at the recommend usage amount of your natural cosmetic ingredient, according to the advice provided by your supplier. This can be a blessing or a curse. 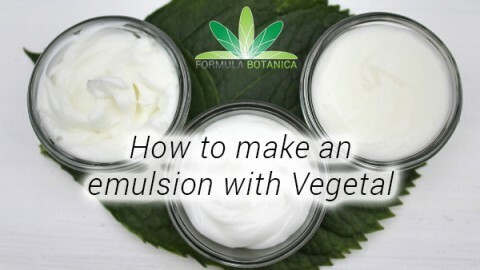 Unfortunately if the usage amount for the ingredient you have to hand is different to the one recommend in your sample formulation, then you may need to recalculate the whole formula to accommodate it. 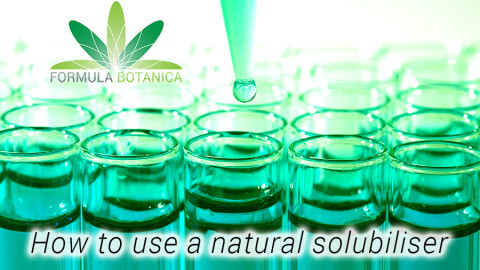 Take CO2 extracts and oil-based macerates as an example. You only need a tiny amount of concentrated CO2 extract to replace a larger amount of carrier oil. So get your calculator ready. These two criteria are often overlooked until the formulator tries out the new product. When you’re adding a different natural cosmetic ingredient to your formulation, you must consider how it feels on the skin and how it smells. 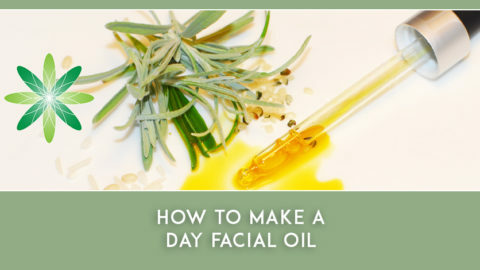 You might for instance find that replacing prickly pear seed oil with coconut oil makes your lovely facial oil feel too greasy now. Or perhaps the lovely chocolate spa body scrub has a pungent smell because the hydrosol you chose clashes with the yummy cocoa aroma. You can avoid such issues by keeping records of your ingredients in a journal and writing down your experiences with them. 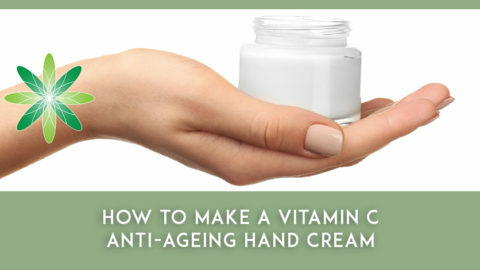 In fact, if we can give only one advice instead of the 5 above, it would be to have a dedicated skincare formulation journal where you can write down your observations about your raw ingredients, your final formulas, your successes and failures as they all add to you becoming a fantastic formulator.